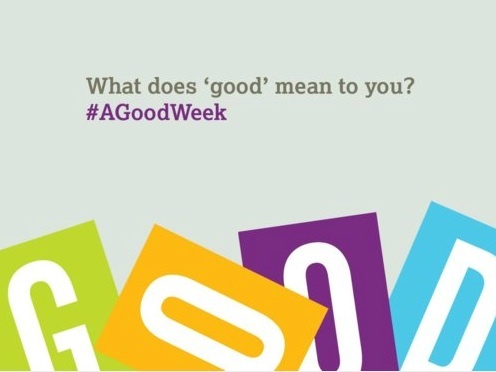 This week is the first ever A Good Week, a new initiative that we love celebrating all that is GOOD. 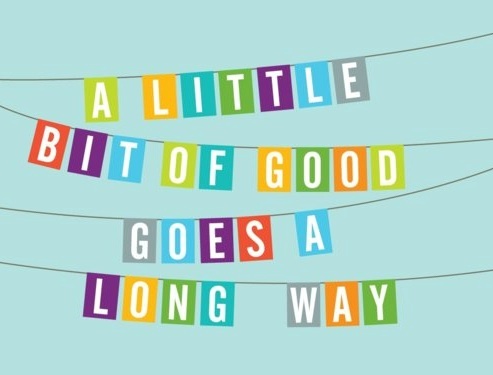 There are many events and other happenings for you to get involved in. Think Act Vote founder Amisha Ghadiali spoke at the launch event, along side an incredible line up including Oli Barrett, Stuart Poore, Kevin Sutcliffe, Juliet Davenport and Jeff Melnyk. You can read her talk on Good as a Choice, on her blog. Call out for Creative Activists to join our team!